Voltage converter is common electrical equipment, which can be used to alternate a certain value of voltage into the same frequency of another value of voltage. A step-up voltage converter is used to convert a low-value alternating voltage to another higher-value alternating voltage of the same frequency. It is widely applicable in high frequency field, such as inverter power supply. 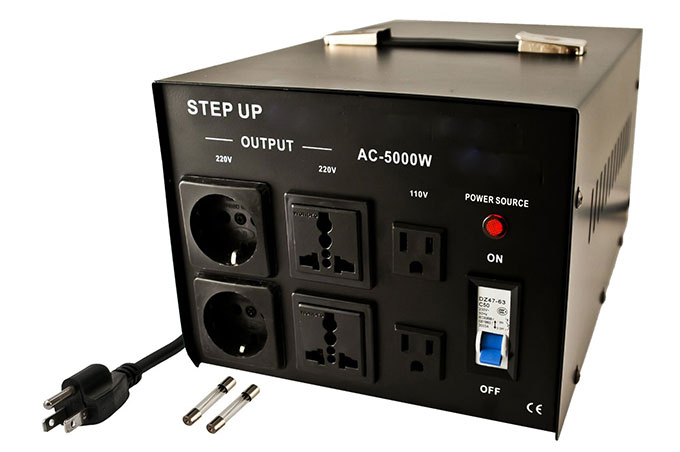 Step-up voltage converter refers to make the voltage instant start. At present, voltage converter manufacturers is relatively scarce that can effectively achieve instant boost. 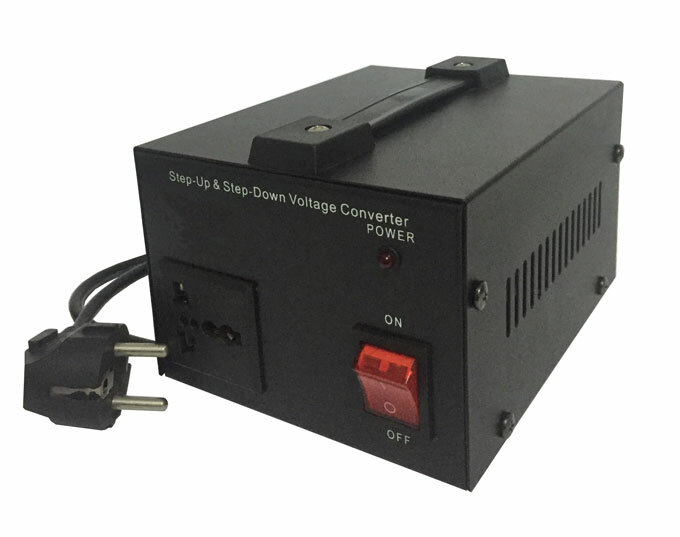 Step-up voltage converter instant start boosting ability is stronger, boost effect is better. The difference is that the off-circuit tap-changer does not have the ability to switch gears with loads. Because this tap-changer in the process of converting gear, a short disconnect process, disconnect the load current will cause contact between the arc and burn out tap-changer or cause short circuit, so the voltage converter must be de-energized when shift position. 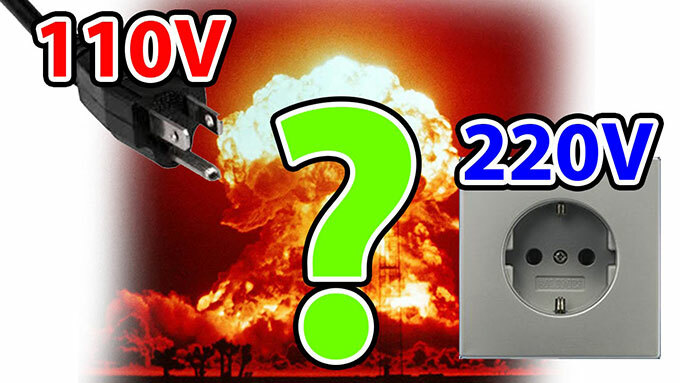 So generally used for voltage requirements is not very strict without the need to regularly shift the voltage converter.